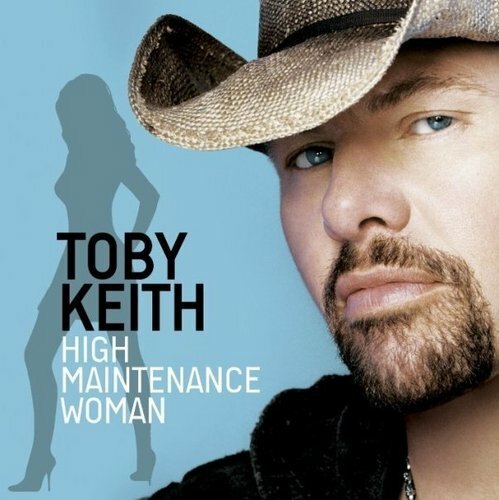 Toby Keith singles. Toby Keith pictures. Wallpaper and background images in the Toby Keith club tagged: toby keith. This Toby Keith photo contains casser chapeau à bord, chapeau à bouton pression, chapeau à bord clin d’oeil, campagne chapeau, chapeau de campagne, and castor. There might also be chapeau cavalier, chapeau mou, chapeau slouch, chapeau de cavalier, and slouch hat.